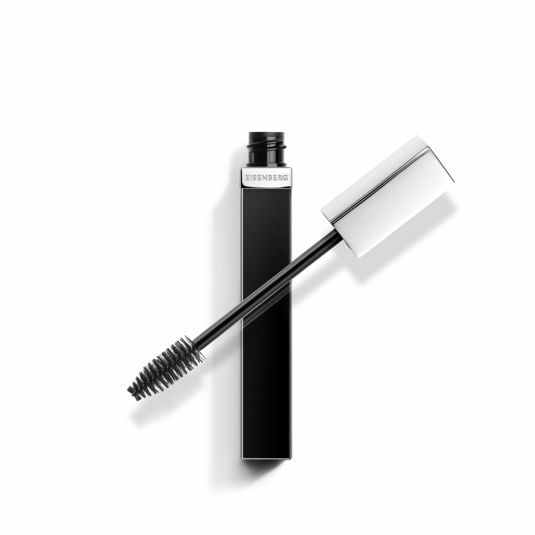 The most intense black to dress your lashes. A targeted care to enhance and strengthen your lashes with an intense, immediate and infinitely adjustable volume effect. A formula enriched with a strengthening molecular duo of Marine Algae associated to a Hydra-Mineral Complex and a Grape seed extract to stimulate lash growth and reduce damage for an irresistible look. 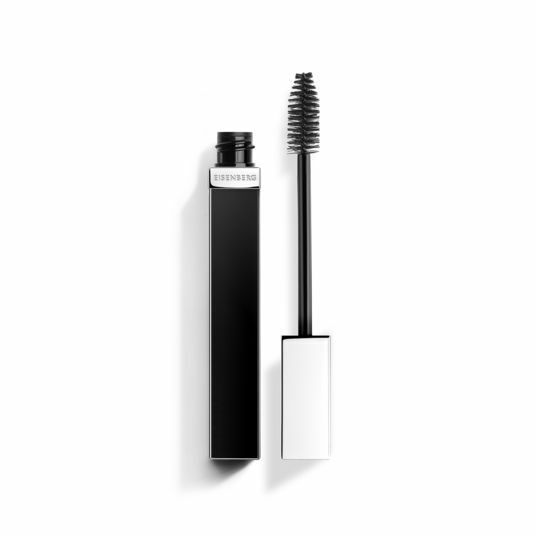 Day after day, your lashes are visibly revitalised, fuller and longer*. 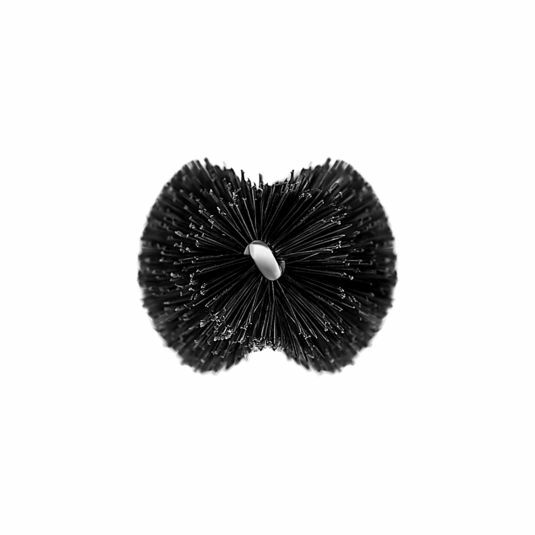 Composed of more than 530 fibers brought together in a double-sided "V" shape, its brush coats your lashes and delivers the optimal quantity of mascara to achieve buildable volume and intensity. Its perfect flexibility and the spherical “stretching” powder of the formula instantly extend, curl and add volume to lashes for an intense look. 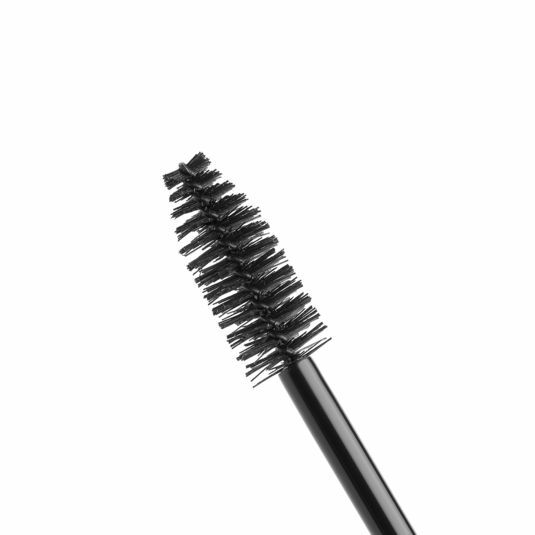 Starting from the lash line, apply the mascara by zigzagging the brush over the lashes. Then reapply rolling the lashes to obtain the desired volume. Makeup Artist tip: For thicker and longer lashes, finish by gently pressing the brush at the base of the superior lashes to create a kohl effect and intensify the volume. Women who wish to ally care and intense volume. 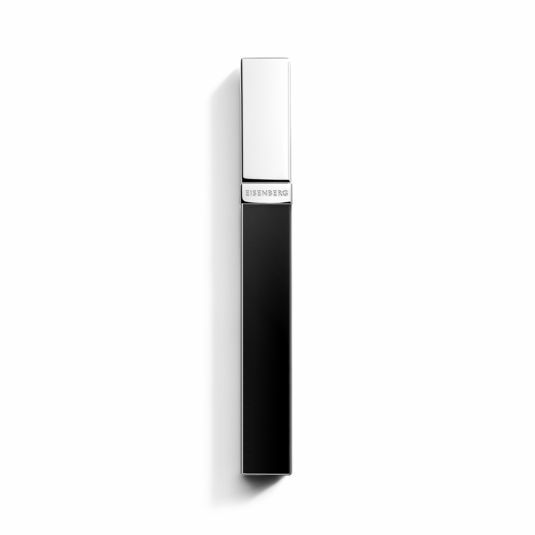 A deep black, iconic mascara for a dramatic and sophisticated look: +129%* volume and +47%* lash density when applied! ** Results of the self-assessment questionnaire completed by 25 persons after 28 days of use. Extracted from the herbaceous plant Agopyron Repens, this Hydra-Mineral Complex offers an intense moisturisation with mineralising properties. It contains potassium which helps maintain optimal water balance and strengthen the lashes structures. Lashes are moisturised and revitalised.